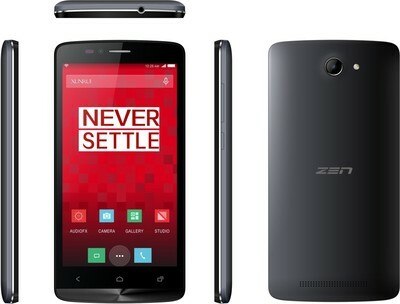 Zen Ultrafone 506 Pro is a smartphone. 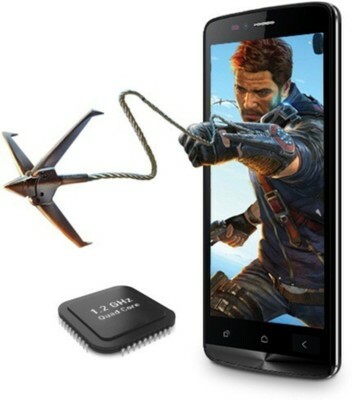 The phone is powered by a AMD with 1 GB. This phone has come with the Li ON battery. It comes with a 8 MP primary camera. This phone runs on Android Kitkat 4.4.2. It has 8GB internal storage which can be expanded up to 32 GB. The device has a 12.7 cm (5) IPS Display with a resolution of . 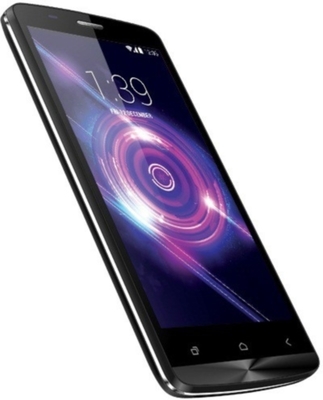 Zen Ultrafone 506 Pro price in India is Rs.7999. 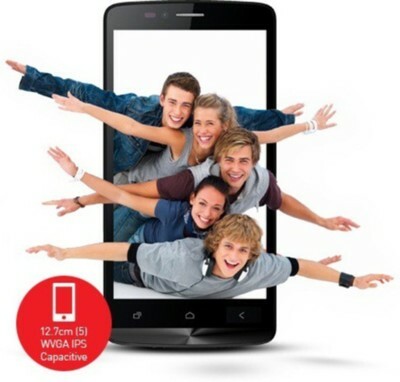 The best Lowest Price of the Zen Ultrafone 506 Pro is Rs.7999 at snapdeal Online Store. The price list updated on 21st April 2019. This item is currently available on 1 online stores.